Hope for couples, families, and individuals. Last Spring, I had the pleasure of working with 10 individuals in group therapy. 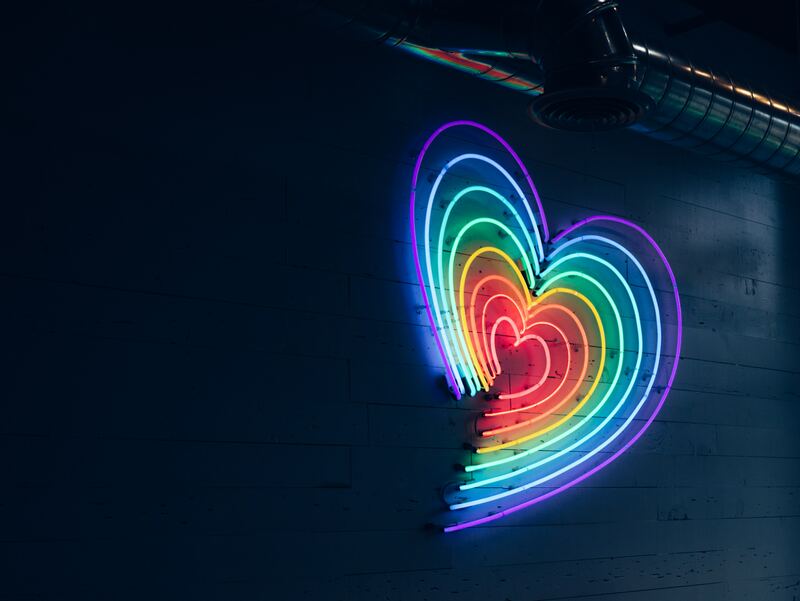 The group was called, “LGBTQiA Spiritual Reconciliation.” The purpose of the group was to allow space for LGBTQiA individuals to process any struggles with their spirituality. My hope was that this would be a safe place for self-awareness and healing. I learned a lot from this group experience. Below are some of my take-aways from the group. We all want to known and loved for who we truly are. Even within the LGBTQiA community, there is hate and prejudice. Find people who build you up. Cherish these people. Wounds that have been inflicted by community are best healed by community, but probably not by the same community that caused them. Ideally, we need to do our own inner healing work before we engage in a romantic relationship with another. Internalized homophobia is real. It hurts us and those around us too. Spiritual trauma is real and it makes us feel like it’s not ok to be both LGBTQiA and religious. Have you experienced wounding from a religious community? Find online community or in-person community through websites like MeetUp to find others who can understand your pain. Reach-out to a therapist who specializes in working with the LGBTQiA community. They should also respect your spirituality. Psychology Today is an excellent resource for finding a therapist in your area. If you connect to this article and live in the Austin or San Marcos area, I would love to work with you. My Summer group is already full but I will launch another in the Fall. Please contact me today to receive a free consultation for group, individual, or couples counseling at my office in Buda, TX. Enter your email address to subscribe to my monthly newsletter, exploring your inner world and relational dynamics. Sounds fun, right?